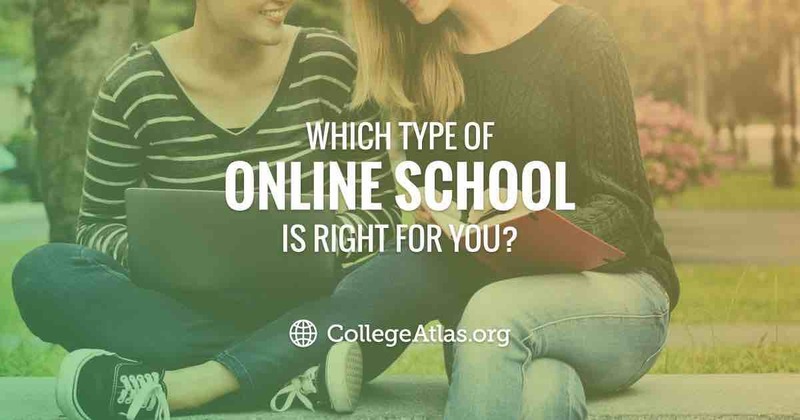 When you are making the decision to go to an online college, there are several things you need to consider. Like a degree at an on-campus school, a degree at an online college will allow you to increase your career opportunities and salary, but with a more flexible schedule. These days, you can earn a degree at an online college at just about any level—associate, bachelor’s, master’s, doctorate—all from the comfort of your own home. 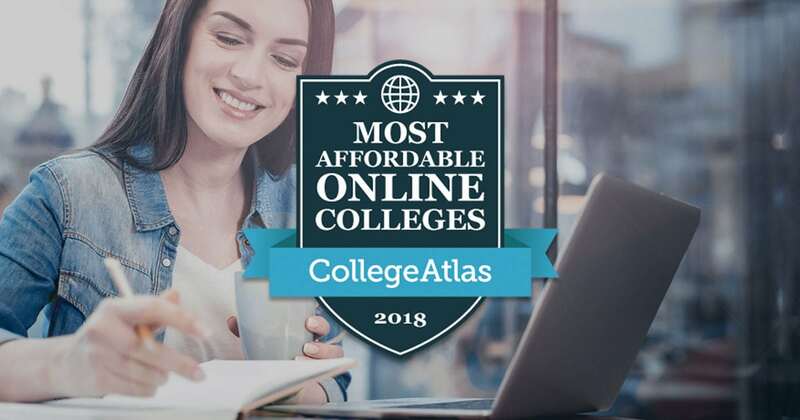 Online colleges offer degrees in pretty much any field you can think of, whether it’s business administration, nursing, English, or engineering. For example, at Southern New Hampshire University, you can choose from more than 200 online degree programs. Online colleges must meet certain acceptable levels of quality to be accredited, which means that the program must meet certain criteria to be considered a quality program. If an online school wants to be accredited, it must request for a national or regional accreditor to evaluate the program. Accreditors assess whether or not those criteria are met. Programs at online schools typically list the accreditations on their website so that prospective students know the program is of good quality. For example, Walden University is accredited by The Higher Learning Commission, which is recognized by the U.S. Department of Education and Council for Higher Education Accreditation. Programs that aren’t accredited end up not being accepted by employers. This also disqualifies the institution from allowing students to receive federal financial assistance. In addition, students who attend a school with no accreditation tend to have a harder time transferring credits from that college to another when needed. Earn Your Degree Online. You Could Qualify for $6,095 in Grants! Some people may think if a program is offered online that it’s “easier” than attending a program in person at a traditional university, but that’s not true. 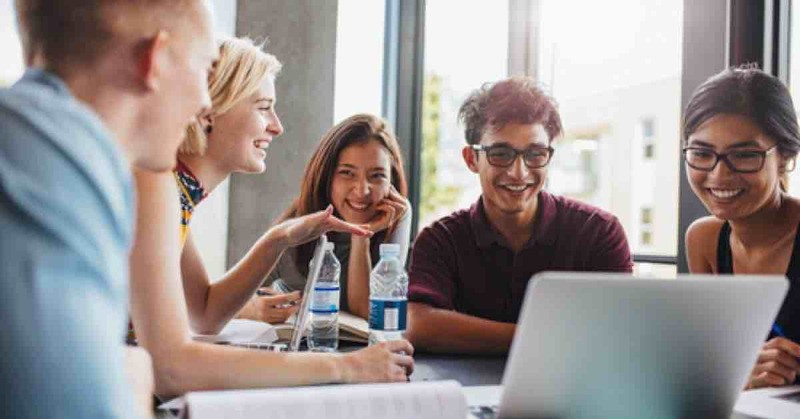 Because online university programs are accredited by approved agencies, they are held to a high standard and are expected to be as rigorous as an on-campus program. You would still be taking tests, quizzes, writing research papers, and doing presentations like you would in a traditional classroom, but would be doing so online. Online colleges enable you to take control of your own schedule. This means that you can complete the online program at your own pace and study at a time that’s convenient for you each week. Because your courses are online, you can do you school work anywhere as long as you have the Internet. At the University of Phoenix, which is primarily an online school, 70 percent of students are non-traditional, meaning they are balancing job and/or family responsibilities. Going along with the flexibility factor, online programs are perfect for allowing working professionals to get a higher level degree while working full-time. For example, if you have a bachelor’s in business administration, but want to get promoted to a senior level position, you can earn a Master’s in Business Administration online to help you develop the skills needed to get promoted. In addition to advancing your career, your salary can also increase. Research shows that a person’s average salary can rise from $60,112 with a bachelor’s degree to an average of $71,760 with a master’s degree.  By having your classes online, this means you’ll get to connect with peers and professors from around the country. For example, at West Virginia University’s Integrated Marketing Communications program, which is fully online, current students and graduates represent 49 states and 12 countries. Having a diverse group of peers and professors can help broaden your perspective as you learn from their personal and professional experiences and backgrounds. They can also help connect you with other career opportunities they may know of. With certain programs being fully online, some online colleges will actually waive certain fees, making your tuition and fees more affordable. Online students at University of Florida pay 25 percent less in tuition than students who attend on-campus, since they don’t use the local transportation system or the university’s recreation centers. At the University of Central Florida, online students receive waivers for some campus-based fees, such as for athletics, transportation, and on-campus technology. Similarly, at the University of Colorado at Denver, students taking only online courses don’t have to pay for fees for student activities ($25.83), school spirit ($10), and student services ($10.98 per credit). Be sure to check with the online university you’re interested in to see which fees are waived to help you save money. A critical part of getting your degree online is that you have to keep up with your coursework and manage your time wisely. You have to remember to log in to your university program regularly and keep track of your assignments and exams. If you think you’ll learn better by attending class in person with a professor giving a live lecture, then an online college isn’t ideal for you. Earn Your College Degree Online. You Could Qualify for $6,095 in Grants! Thankfully, some online colleges allow you do a “trial” course to see if an online program is a fit for you. At University of Phoenix, you can take the first three weeks of a real course for free and test your time management skills before you commit to paying tuition and fees. Capella University offers a similar trial, where you can preview the course, participate in class discussions, and complete assignments to see if an online program is right for you. Just like getting a degree at a traditional university is a big commitment, so is pursuing a degree at an online college. Not only is an online degree a more flexible way to advance your career, but you might also save money by having certain fees waived, depending on the school. An online college program is an excellent way to prepare you to advance your career, get a higher paying job, and still maintain a family-work-life balance.